MANILA, Philippines — Cebu City is celebrating the annual Sinulog Festival anew on Sunday. This festival is being held every third Sunday of January. Cebu is the center of the Sto. 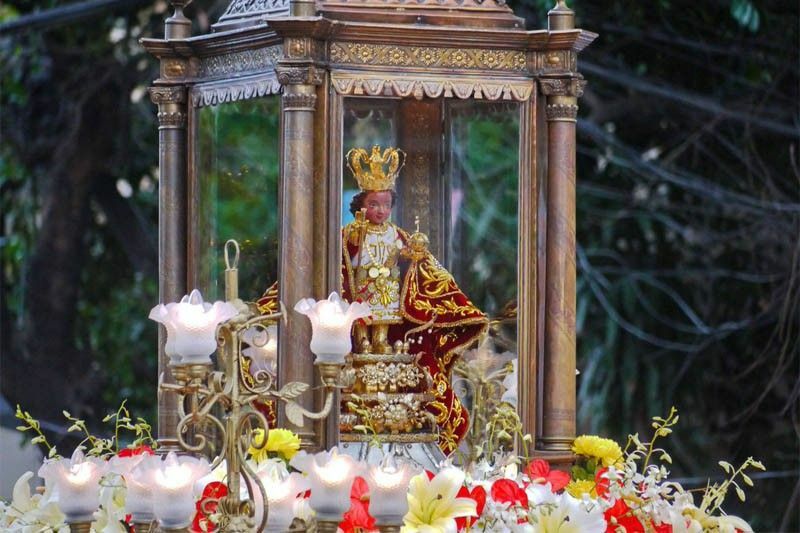 Niño Catholic celebrations around the country. Local and foreign tourists flock the city as it holds a street dancing party as well as a parade where devotees portray the centuries-old image of the Sto. Niño, a symbol of the dawn of Christianity in the Philippines, in their performances. Cebuanos traditionally shout “Viva Pit Señor!" to praise the child Jesus during the celebration. On Saturday, the city held a solemn procession for the Sto. Niño. Follow the colorful event with these LIVE updates and contribute to the reports by using the hashtag #Sinulog2019 on Twitter.